What should not be missing at a big breakfast on the weekend? Exactly, the perfect soft-boiled 5-minute egg! 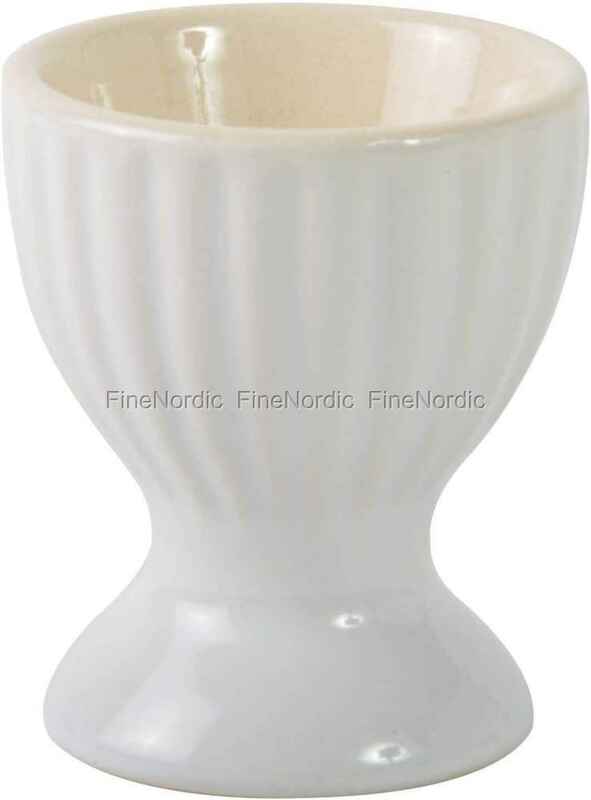 And to be able to devour this with pleasure, the Ib Laursen egg cup Mynte Pure White is ready for action. The striking Mynte groove look and the snow-white color make it a highlight on the breakfast table. And when it gets dirty, then it is welcome in the dishwasher, so that it can soon be used again.